2015 our jubilee year – on the 5th May 2015 it will be time – we celebrate the 60 year company jubilee of KURZ Karkassenhandel GmbH. Since the company founding by Karl Kurz, Reifen KURZ is active in the tyre branch and is a professional expert in this field. 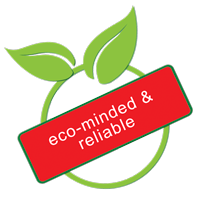 The professional disposal company certified by ZN is Europes oldest trade company for used tyres and carcasses. 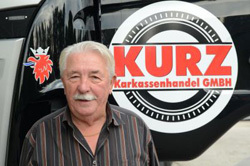 Karl Kurz is therefore “a man of the first hour” in his trade and with his know-how today he still counts to the most important contact partners in the sector of old tyre disposal and trading with carcasses. Since then, we have kept on developing ourselves and are very open to new technologies, such as granulation and pyrolysis. 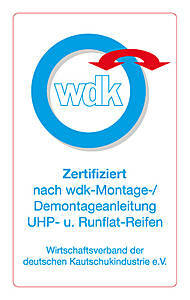 At the locations Landau/Pfalz and Wendlingen, we employ 30 members of staff. 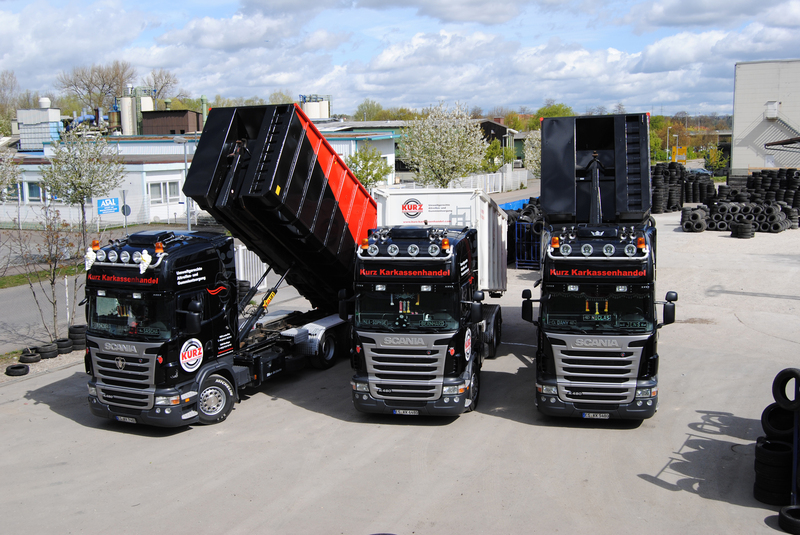 The equipment comprises two 12 tonnes box-body vehicles, four roll-off tractors / container vehicles, five excavators, 200 containers, shredder plant and fine grinding unit. Find out more about our development and inform yourself about the newest technologies directly on-site.